Kerstin is an environmental economist and human geographer. Kerstin has extensive experience in conducting surveys using quantitative methods, particularly stated preference approaches such as choice experiments. 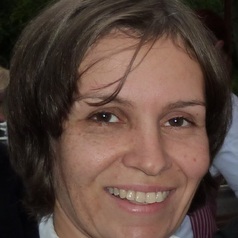 Kerstin has completed a PhD in 2006 in environmental economics and has moved from Europe to Australia in 2007.